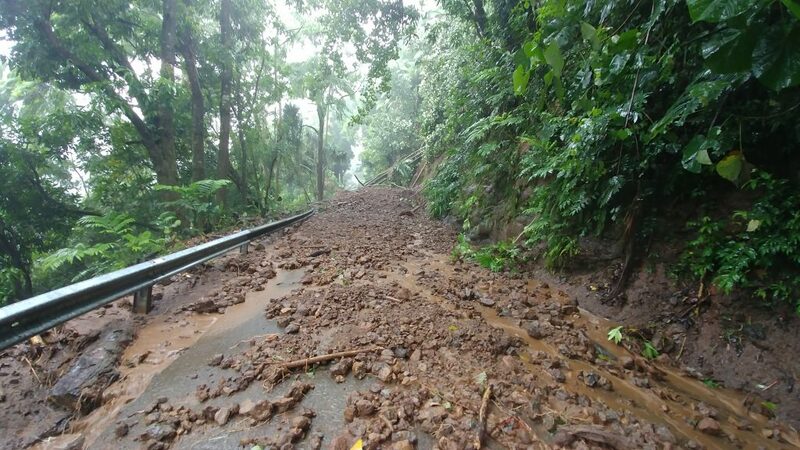 Rainfall totals from Hurricane Lane from Wednesday through Friday night, Aug. 24, 2018, set records on the Big Island. 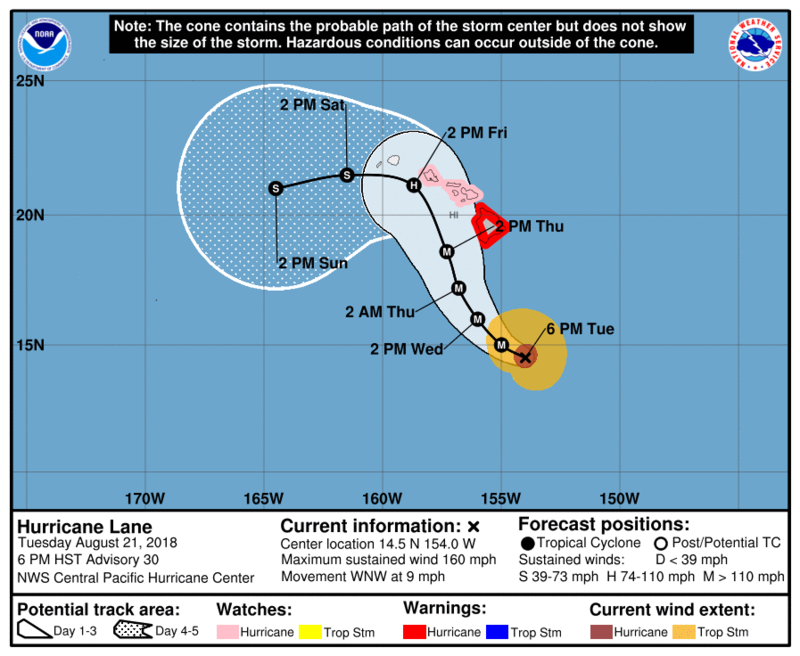 Tropical Storm Lane is located south of Hawai‘i Saturday, Aug. 25, 2018, delivering more rainfall on the Big Island. 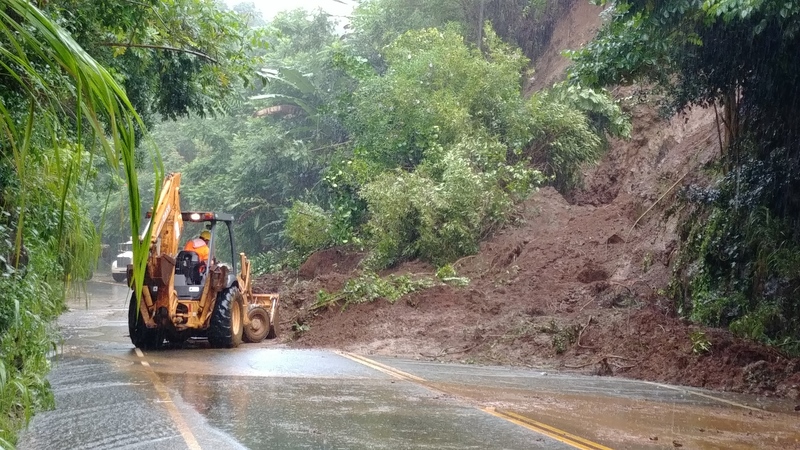 The heavy rain on the Big Island has led to mudslides, road closings and rescues. 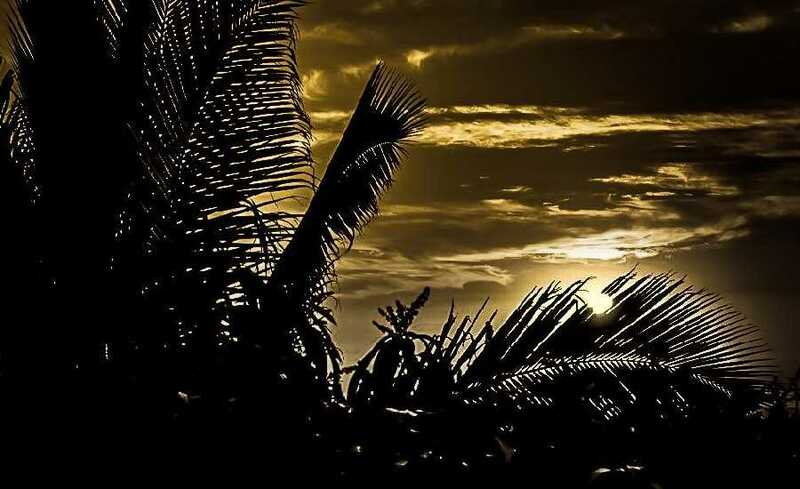 Five tourists were rescued Thursday from a Hilo rental home on the Big Island as Hawai‘i County firefighters safely removed them from the house with no injuries. 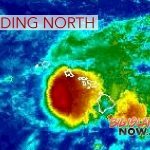 The Big Island remains under a flash flood warning Saturday morning, with some areas forecast to receive 2 to 3 inches per hour.